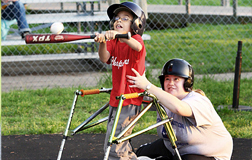 Special Needs Kids, Inc. accepts donations of gently used, non-specialized adaptive equipment. Our volunteers then clean, inspect, and make minor repairs to the equipment in order to make it available to other children and their families. Special Needs Kids, Inc. is operated completely by volunteers, from the creation and maintenance of our website, to the cleaning, inventorying, and distribution of our equipment. Donated equipment is then inventoried and added to the available equipment list on our website. Volunteers coordinate the distribution of equipment with families from our Suwanee, Georgia facility. Our mission is to decrease the healthcare costs associated with raising a child with special needs by providing loaned adaptive equipment, improving accessibility to adaptive equipment for children with special needs, and promoting an overall sense of good stewardship of healthcare resources by encouraging the donation and use of gently used adaptive equipment. Gait Trainers and Walkers provide support for children with postural instability, weakness, and balance deficits. Forearm crutches and canes assist children to walk when only minimal support is needed. 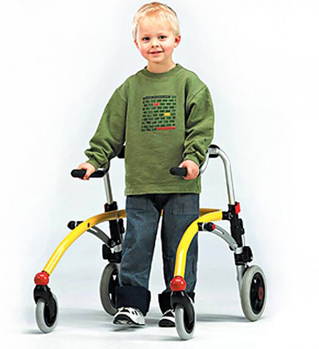 Positioning equipment, such as activity chairs, standers, and adaptive strollers, allows children to participate in activities with their family and friends. The equipment in our lending library is currently housed in several off-site locations, therefore we are unable to accommodate parents and caregivers who drop in hoping to browse through available equipment. 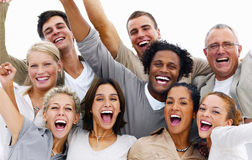 Our online inventory list is detailed and current. Please be sure to follow our procedures and guidelines for requesting and picking up equipment. 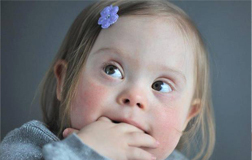 With your help, we can ensure that no child in our community goes without the positioning equipment or mobility aids necessary to promote the highest possible level of functional independence and quality of life. Our volunteers come from all walks of life. If you can donate one hour a week, or twenty, we need you. No amount of time is too little for the children and families we serve! We strive to keep our operational costs low, however financial contributions are always helpful and assist us in purchasing replacement parts for donated equipment, maintaining our website, and advertising the lending library via mailings and brochures.